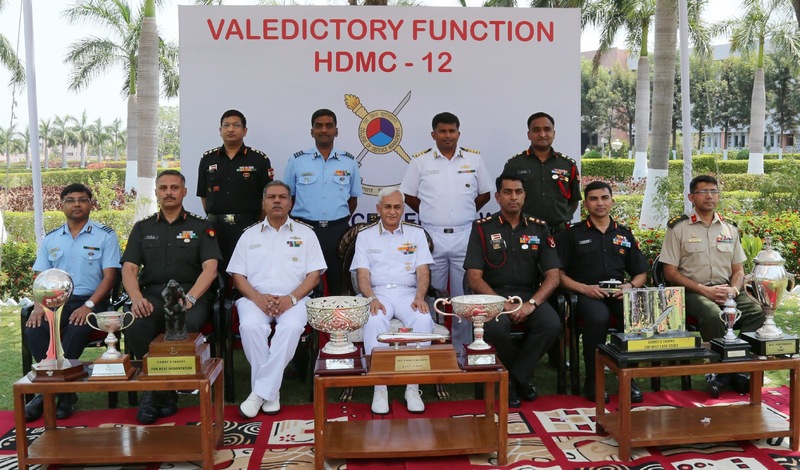 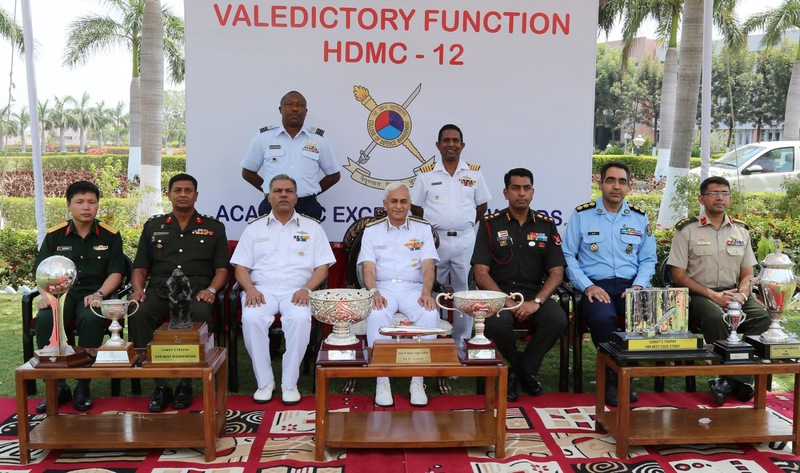 The Valedictory Function of the Higher Defence Management Course -12 (HDMC-12) was held at College of Defence Management in Secunderabad today. 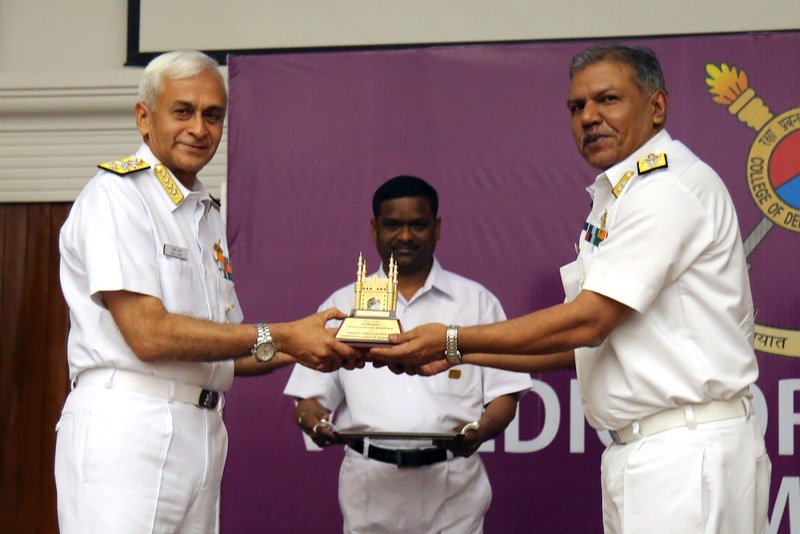 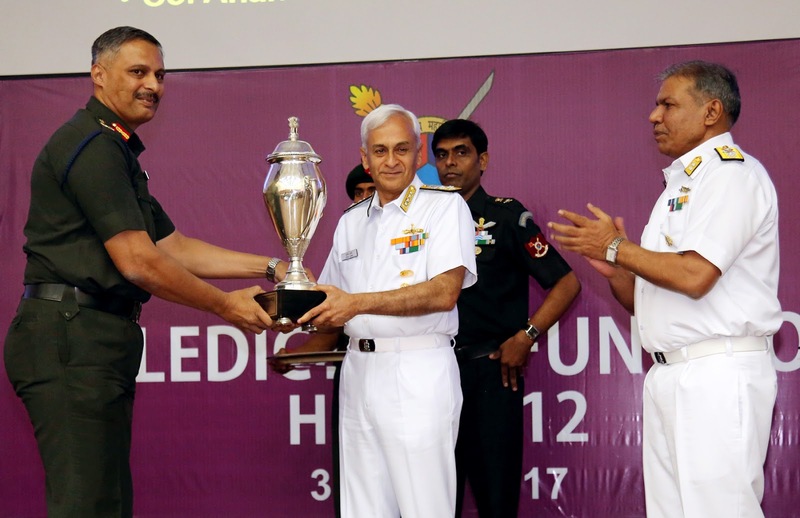 Admiral Sunil Lanba, Chairman COSC & Chief of the Naval Staff,presided over the function and delivered the valedictory address. 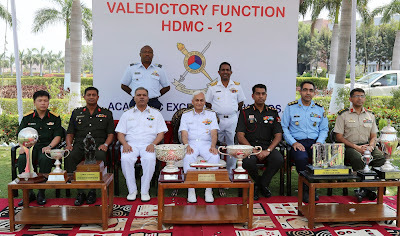 He expressed his confidence that the training in identifying cognitive biases during the course would serve the participant officers well and enable them to take timely and positive action oriented decisions in their position as senior military leaders. 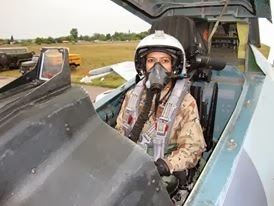 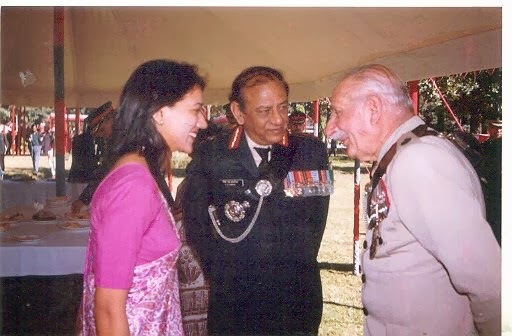 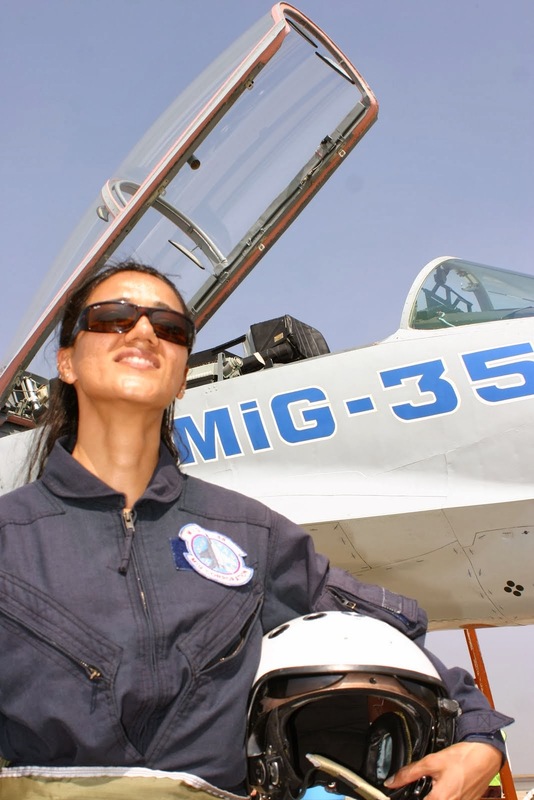 To achieve this, he considered it essential that in one's area of operations, one must keep abreast of the developments of related issues, partake in decision making along with others and indeed, must work in close coordination with all other organs of the state involved in the management of national security by facilitation and complementing each other's efforts.